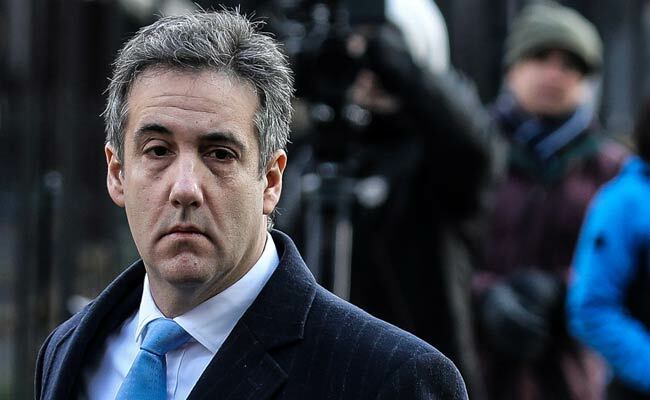 "The Senate Select Committee on Intelligence has accepted Mr. Cohen's request for postponement of tomorrow's hearing due to post surgery medical needs," Michael Cohen's attorney said. Michael Cohen had a shoulder surgery, says source. Trump has said repeatedly there was no collusion between his campaign and Russia and has called Special Counsel Robert Mueller's investigation a witch hunt. Moscow denies meddling in the election, despite U.S. intelligence agencies' conclusion of Russian interference. Last week, the House Intelligence Committee postponed his testimony until February 28, citing "the interests of the investigation."